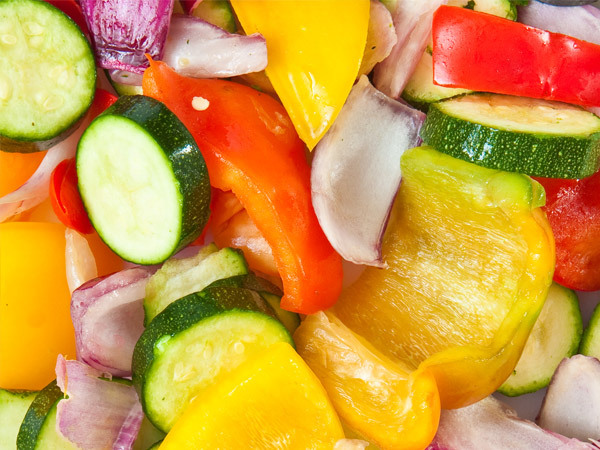 Continental Processors is a vegetable processing plant dedicated to producing healthy, safe, and flavorful ready-to-eat products. 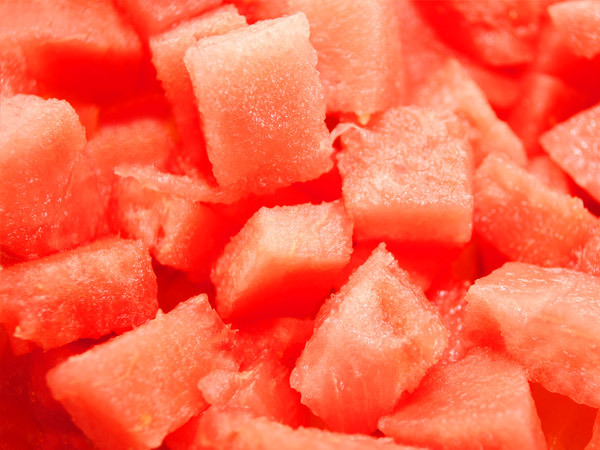 We also provide select fruits such as pineapple, mango, watermelon, cantaloupe, honeydew, etc. For over 30 years, our dedicated staff has been held to the highest standards to ensure excellent product quality and the satisfaction of our customers. We are proud to provide our customers with locally grown produce and support our local growers, and we diligently adhere to all environmental standards. We are compliant with all USDA/FDA regulations, HACCP, and adhere to a written HACCP 2017 program. We use only state of the art equipment & follow rigorous sanitary practices. Our plant is regularly inspected by the County of Los Angeles, State of California, and the FDA. Our facility is also inspected daily by our own teams. We pride ourselves on maintaining excellent scores in annual third-party inspections by independent labs as well. Safe, healthy, tasty products and satisfied customers are our ultimate priority, and we guarantee all of our products. The Quality and Safety of our products is our first priority, as well as the expectations of our valued customers. We are compliant with all USDA/FDA regulations and HACCP. CONTINENTAL PROCESSORS is dedicated to customer satisfaction. We guarantee our products are delicious! Take a look at our products.